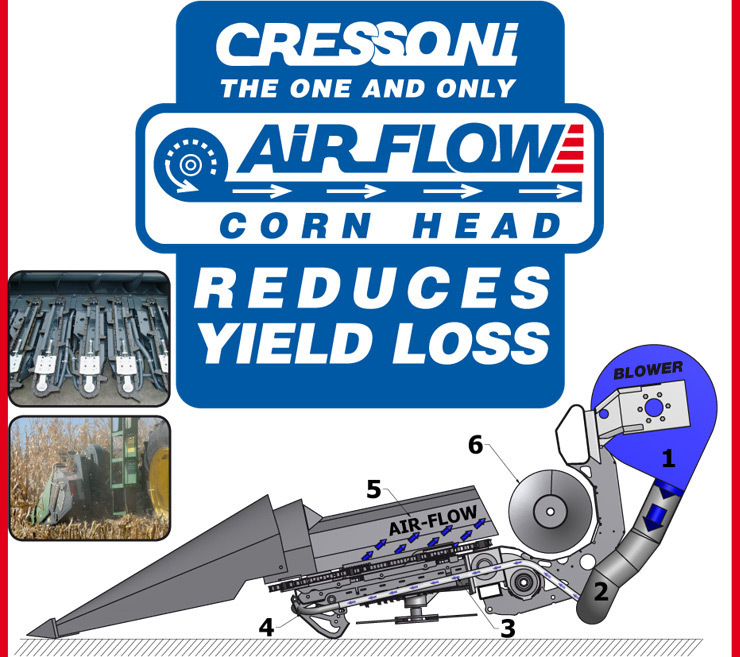 AIR FLOW Corn Head - Reduces Yield Loss - Folding and Fixed Corn Heads - by CRESSONI Engineering A.M.
• Air-Flow system provides a wind force properly channeled directly to your row unit to reduce yield loss. • Every kernel counts toward your profitability. 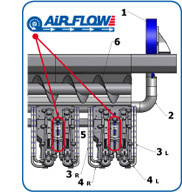 • Harvest your fields with Air-Flow Corn Head. 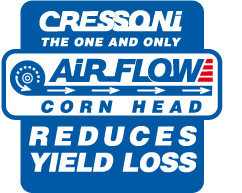 • Air-Flow Corn Head reduces yield loss. Capitale Sociale € 1.200.000,00 i.v. R.E.A.